PART OF THE service we offer customers is to carry out CAD and FEA evaluations as part of the suitability design stage of most projects. 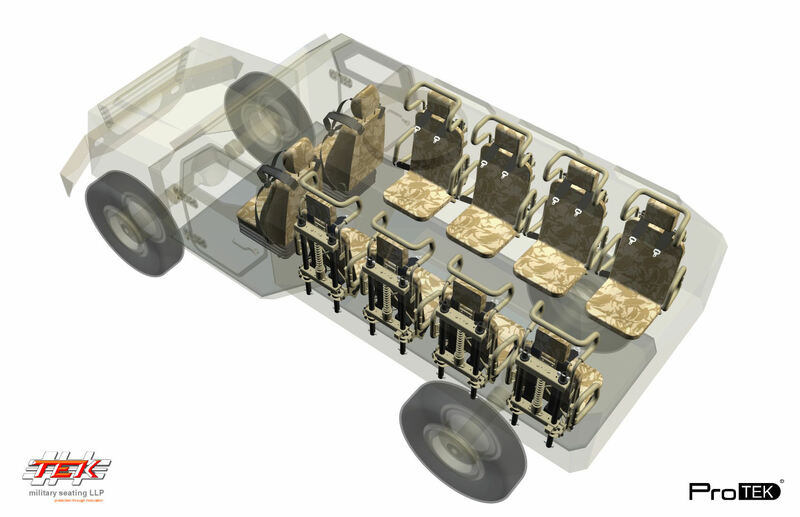 When planning seat requirements for any vehicle, the space claim and performance criteria is vital - therefore during the project design phase our design team will work with the customer sharing CAD information to ensure that we offer the best solutions in regard to seating. 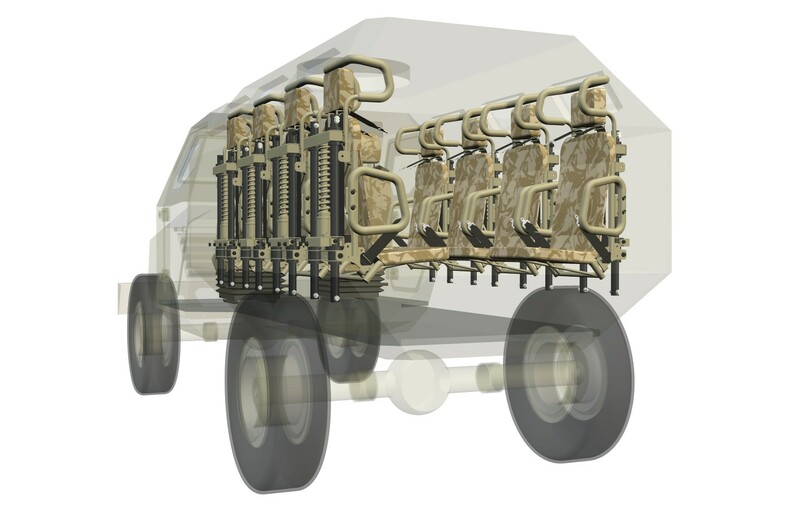 On projects where safety critical considerations are required, such as the fitting of ProTEK® HMT Modules ROPS to trucks or lighter vehicles, conformity to European safety regulations of roll-over and tree strike are essential. Testing is carried out by independent certified testing houses, following FEA (Finite Equipment Analysis) in-house to reduce the risk of a test failure.